Support Open Access? We Want to Send You to DC. The University of Texas Libraries wants to send you to OpenCon 2016 in Washington, DC. If you’re a graduate student with interest in Open Access (OA), Open Educational Resources (OERs) and Open Data who wants to help shape the future of research and education at UT, consider applying for a travel scholarship being provided by the Libraries to attend this year’s OpenCon — an academic conference for students and early career researchers taking place November 12–14, 2016 in the nation’s capital. The scholarship winner will receive a $2000 stipend — an amount that planners designed cover all expenses for attendees. 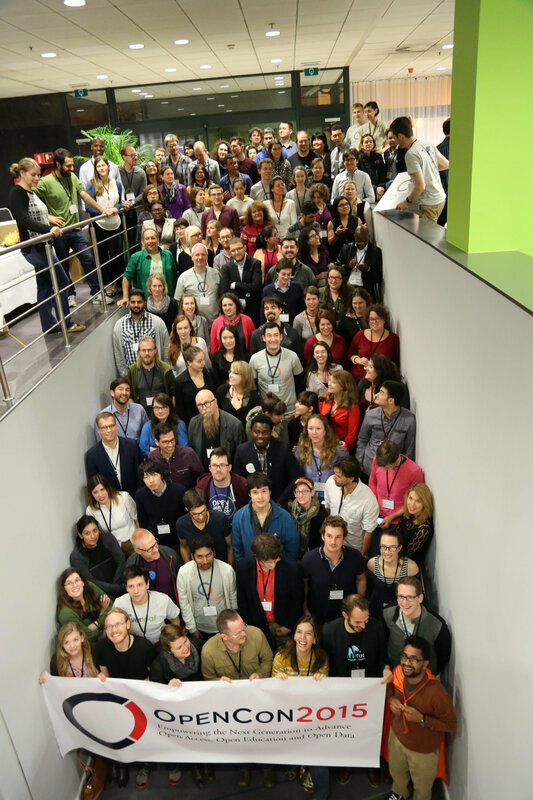 OpenCon is an excellent opportunity to learn more about open access, open education and open data, to learn how to advocate for these issues, and to network with people from across the globe. The program includes keynote talks, panel discussions, workshops, hackathons, and an opportunity to lobby at the US Congress. It truly is an international conference — last year’s conference included attendees from 5 continents! In exchange for the stipend, the winner will participate in campus discussions about their experiences at the conference, and share ideas with Libraries administration, faculty and student government leaders about how to make Open Access a campus priority. UT Austin graduate student or postdoctoral researcher. Attendee agrees to engage in the open discussion on campus and to give updates to undergraduate and graduate student government upon their return. Please send a statement (no longer than 500 words) discussing how you would work with the Libraries to engage the campus community in discussions of an open agenda for UT. Submit your statement and resume/CV to Scholarly Communications Librarian Colleen Lyon by Thursday, June 30, 2016. Applicants will be notified with a decision by July 15, 2016. If you have questions about the conference or about the application process, please contact Colleen at 512-495-4244 or c.lyon@austin.utexas.edu.